Your basement windows may be small, but they have a significant role in your home’s security, energy efficiency, curb appeal and resale value. Many homes are built with steel frame windows which tend to rust over time making your home look dated and unattractive. Energy efficient basement windows are a great way to keep your basement and the rest of your home warm and/or cool. Many homes are built with utility-grade basement windows that provide a very thin single pane glass – which can lead to significant heat loss. This creates an uncomfortable basement in the winter and cools the spaces above. Thinking a decent paint job should do the trick to make those old windows look new again? 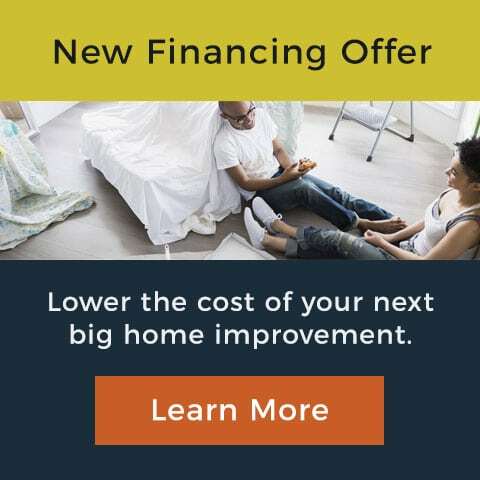 Well, maybe if you’re not worried about energy efficiency and don’t mind painting your windows after they soon begin to weather with mold, rust and rot. New windows are more durable, and help to secure your home from break-ins. Whether you are replacing old basement windows, building a new home or remodeling, it is important to determine the type of basement window and who would be the right fit for replacing your windows for you. Hopper – This is your standard basic window and most affordable option. It is typically installed outside the window frame and opens by tiling inward from the top. 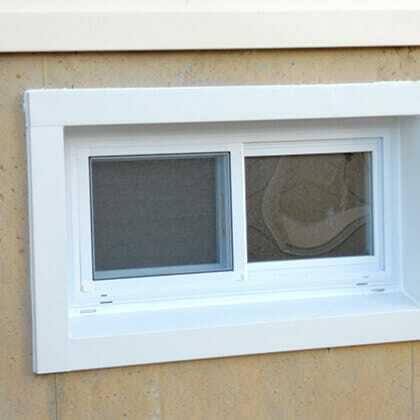 Slider – As you’ve probably guessed by the name, this type of basement window slides open, working well for large areas or where room is limited. The screens are usually found on the inside or on the outside of the window frame. Awning – Can be a more expensive option, but they are very attractive and tend to offer more design features. The awning window opens by swinging from the bottom out. Having been in service for more than 60 years, replacing basement windows is our business. We offer expert customer service to help you through the process of research to find the best window for you. We’re confident not only in our services, but we know our products can’t be beat! So, come see us at our showroom and talk to one of our experts who can show you around and answer any and all of your questions.